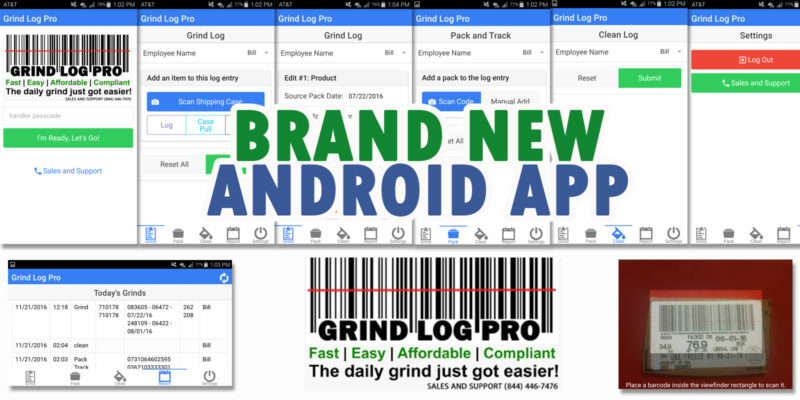 We are excited to announce we have just launched our new Grind Log Pro Android® App! It is super fast and super easy. 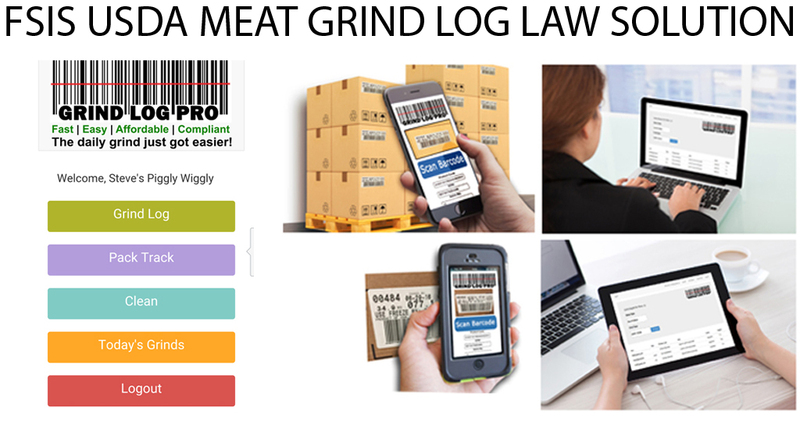 It has LIVE barcode scanning, 1 click grind logs, and 1 click clean logs. You are going to love this new sleek design, and you will be blown away by how fast it scans and records the data. 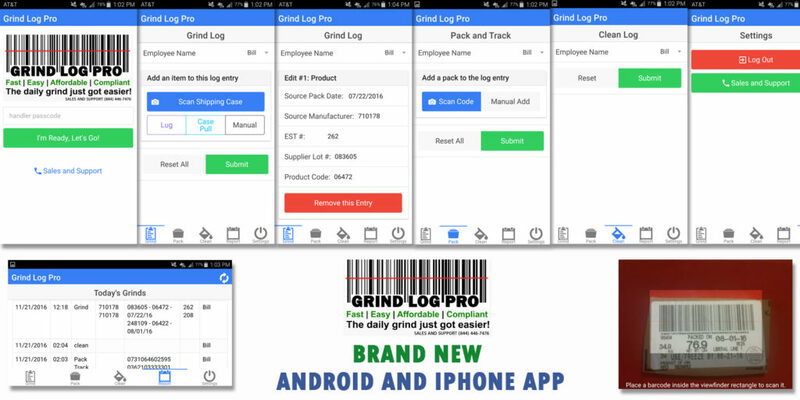 SUPPORT is just a button click away on the grind log app. Would you like a demo? Contact us today. You’re going to love it!